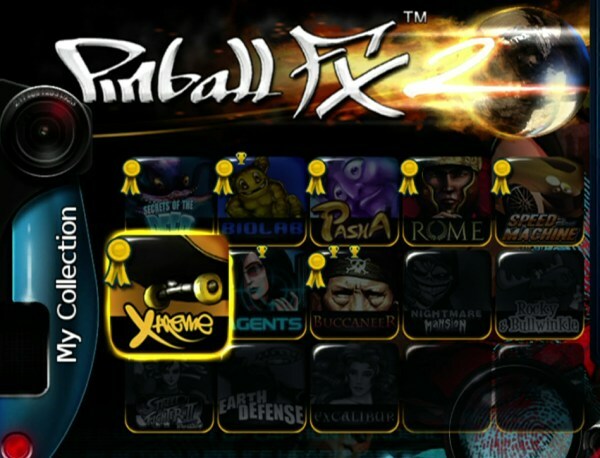 Zen Studios announced the Epic Quest DLC for Pinball FX2 earlier in the week by dropping a trailer on us, and today the developer has shed some light on what exactly gamers can expect from the add-on. Zsolt Kigyossy, managing director over at Zen, checked in over on the PlayStation Blog today to properly introduce gamers to the DLC’s hero, Max. Like all knights, it is his sworn duty “to seek out evil, defeat it, and take its stuff.” So obsessed with the concept of building XP and hoarding loot is Max, that he’ll carry everything over to the next game should he be bested by evil or “just evil-looking” beasties. Players will square off against monsters of considerable power during Encounter Mode. Defeat them and Max — who is apparently quite the fashionista — will be rewarded with weapon and armor drops to improve his image. 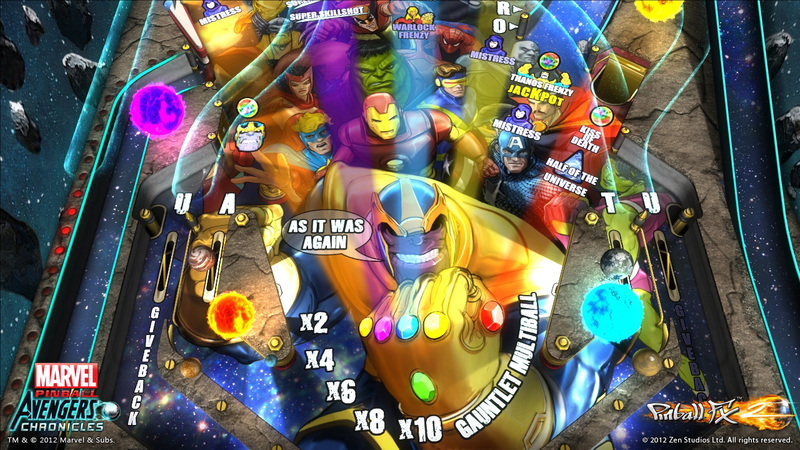 Drops are all classified into three categories: common (yellow), better (blue) and epic (purple). Similar to just about any other game with the acronym “RPG” attached to it, the goal is to beef Max up so he can take on ever-more-powerful foes. 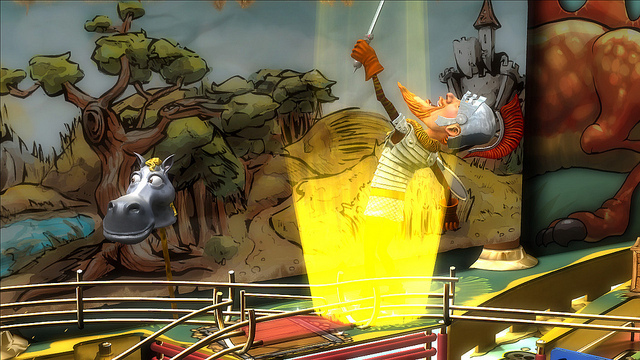 Kick those pinball jackpots up high enough, and he may even become the titular Epic Hero.